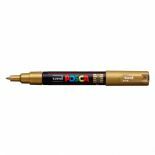 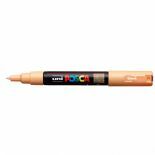 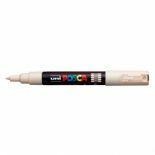 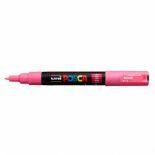 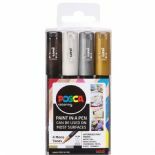 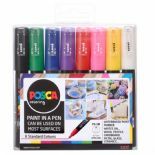 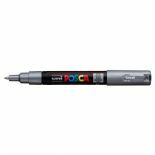 Posca's 1mm extra-fine tip is ideal for children to use to transform objects, to make drawings and colourings, for professionals to colour documents, to make rough sketches or mark with accuracy or for creative crafts hobbyists and of course for artists. These Posca Markers are also great for smaller chalkboard labels or for outlines on images. 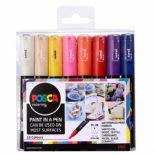 Now available to buy in 22 different colours, they can be bought individually or in our value for money Mega Pack which includes all 22 colours!